Samsung researchers have developed materials that double the power capacity of lithium-ion batteries. Samsung Advanced Institute of Technology (SAIT) said the technology uses silicon cathode material coded with high-crystalline graphene to produce batteries with twice as much capacity as ordinary lithium-ion batteries. The institute said the research result was published in the international science journal Nature Communication on Thursday. The research team said the new technology is expected to enhance the performance of mobile devices and electric vehicles. 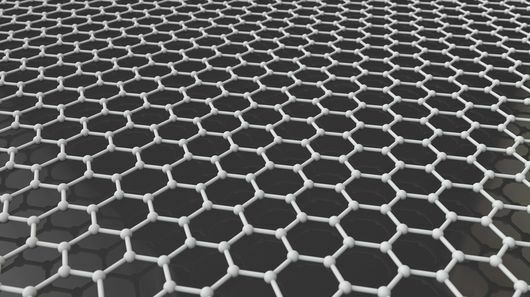 "The research has dramatically improved the capacity of lithium-ion batteries by applying a new synthesis method of high-crystalline graphene to a high-capacity silicon cathode," said Son In-hyuk, a professional researcher at SAIT. "We will continue to improve the secondary cell technology to meet the expanding demand from mobile device and electric vehicle markets." The lithium-ion battery was introduced in 1991 and its storage capacity has been gradually improved. But the material's properties have limited improvements to capacity, failing to follow skyrocketing demand from the mobile and electric car industries. Consequently, researchers worldwide have accelerated the development of materials for a high-capacity battery that can fundamentally overcome the limitations in graphite material. One of them is silicon, which is expected to realize more than 10 times the power capacity compared with graphite. But the research has faced serious technological problems over drastic degradation of battery life. 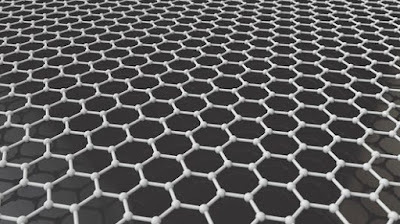 SAIT said its researchers turned to graphene, a relatively new material that is physically strong and highly conductive, to solve this problem. This material has up to four times the capacity compared with graphite and can double the energy density of ordinary lithium-ion batteries, the institute said. Patents covering the new technology have been applied for in Korea, China, Europe and the United States.